It was the end of an era at Uttoxeter on Monday as clerk of the course Charlie Moore worked his final raceday in the role at the Staffordshire track. 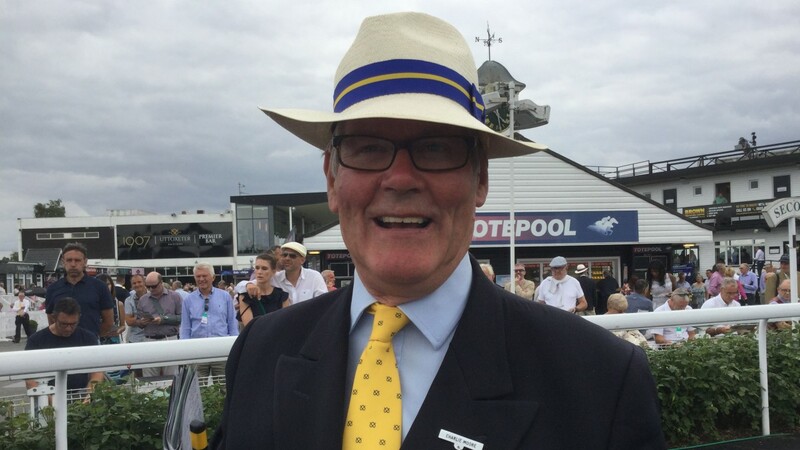 Moore has spent almost ten years as clerk at Uttoxeter and been associated with the course for around 20 years in various guises. 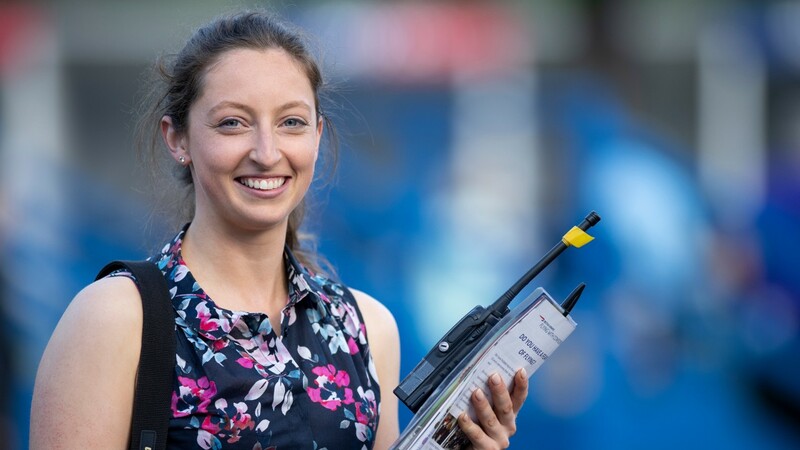 A new position as regional clerk of the course at Arena Racing Company is next for Moore, offering guidance to clerks across the group’s 16 racecourses, including Eloise Quayle, who takes over at Uttoxeter in the new year having been clerk at Windsor in 2018. He said: “It’s been an emotional day as I’m very fond of this racecourse. I’m delighted to be going on to my new role but this is my local track and one I’ve been associated with for nearly 20 years. “I’ve had a great team of groundstaff, and in the office, and I’ve really enjoyed it. “I wouldn’t say I’ve cracked it here but we've done a lot in my time and I feel I’m handing it over in pretty good nick.